More leads and referrals are headed your way! So, what happens at a regular BRN meeting? 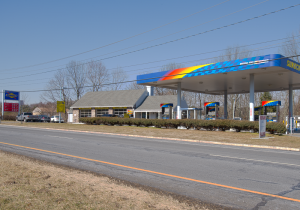 Lebanon Friendly Sunoco is a local, family owned business conveniently located in the heart of Hunterdon County, New Jersey. We offer a full range of diagnostic & repair services, including expert electrical and electronic troubleshooting. We pride ourselves on the speed and accuracy of our diagnoses and repairs, with most repairs completed the same day, subject to availability of required parts. On any given day we service vehicles ranging from the $150,000 dollar range to a $1,000 dollar vehicle. 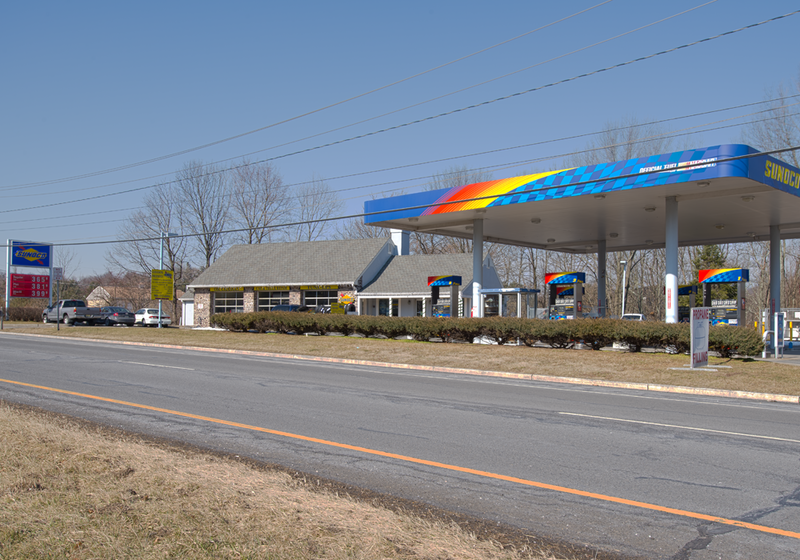 Being located in Lebanon, NJ for over 15 years has given us both name recognition and stability with our client base. We began as local business in 2000, as a partnership between two friends who had many years experience in the auto repair business. Their passion for cars and their strong work ethics have allowed the to build a large following of satisfied customers. We want to be recognized as fair and honest, because we work in an industry that has a horrible reputation. Every day someone comes into the shop with a story of how they were being taken advantage of, by a dealership or a larger brand name auto repair or tire shop. That is simply not who we are, not want to be. We would rather do the work that is really needed, at a fair price. At Lebanon Friendly Sunoco we service both foreign and domestic vehicles. Don’t be surprised to see ambulances or Postal carrier vehicles in one of our work bays! If your car, truck, SUV, or even commercial vehicle ever needs service, repairs, or just routine maintenance give us a call and let us provide you with an estimate. About to buy a used car? Let us check it out for you first, to avoid any unpleasant surprises. 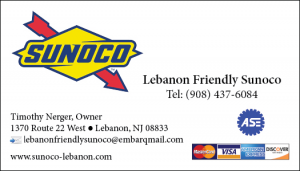 Lebanon Friendly Sunoco has been great! Both my car and my wife’s SUV are serviced there and we never feel like they are taking advantage of us. After two years now we would never think of going anywhere else.